On November 12 the world lost Stan Lee. He passed away in the hospital at the age of 95, and the exact details of his death are still unknown. It’s heartbreaking to know that along with Jack Kirby and Steve Ditko, the Marvel family lost another important founding member. 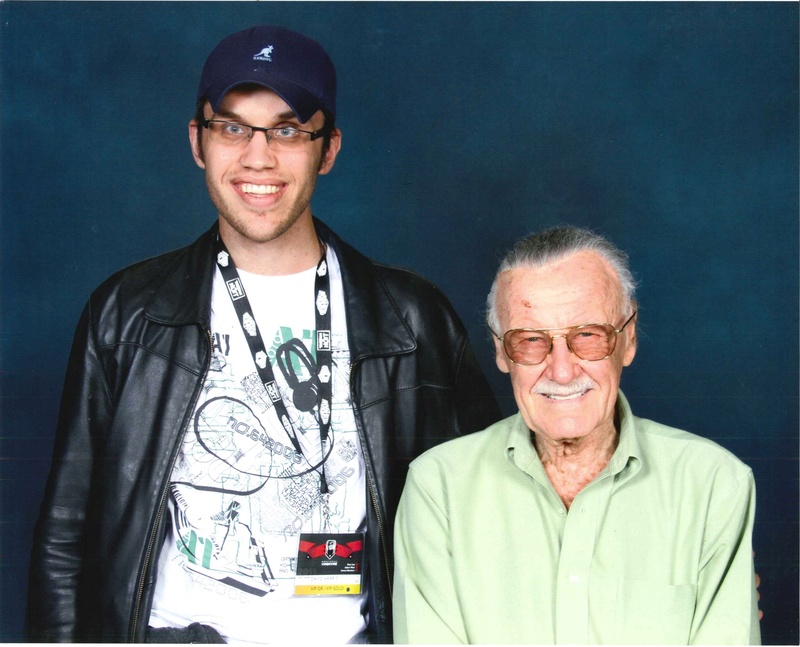 Stan Lee was a legend with a phenomenal career spanning multiple decades. He was a man of many hats, and his legacy will live on. Stan Lee was a lot of great things to a lot of different people. 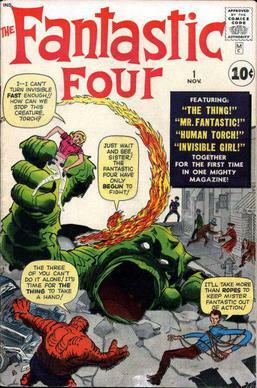 He was the co-creator of more than few popular characters, some of which include The Fantastic Four, Iron Man, Spider-Man, the X-Men, and Doctor Strange. He appeared in more Marvel movies than Chris Evans, which is a feat unto itself. His creations have gained such acclaim that they have gone beyond the page and onto different forms of medias. His works have been in animation, live action, toys, and even into critically acclaimed video games. He has become a household name, and it will be difficult to think of Marvel without Stan Lee. If he was anything, he was a storyteller right down to his soul who understood the human spirit. There have been numerous superhero families in comics. But one the greatest has to be The Fantastic Four. Not only were they scientists and superheroes, they were human to the core. Even when they faced god-like beings or maniacal dictators, they had basic human fears and emotions. They fought and argued with one another, and on more than one occasion, they split up. Despite everything, they always came back because they knew they needed one another. They were stronger together and loved one another unconditionally, because to them family is important. 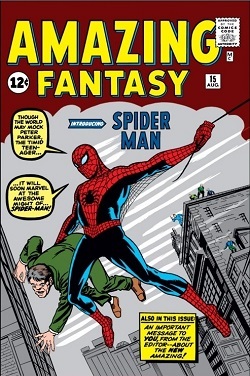 Stan Lee knew people wanted to read stories they could relate to, so he didn’t simply create a great fantasy story. Rather, he crafted a spectacular family story. 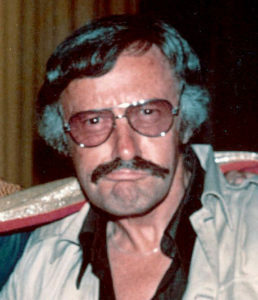 As a Jewish man, Stan Lee understood oppression and racism. He used this experience, and the culture of the times, to spearhead the X-Men as the voice of the minority. Instead of Wolverine and co. gaining their powers through accidents, training, or experiments, mutants were simply born that way, having no control over their genetics. 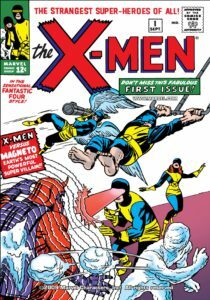 Stan Lee wanted to show that mutants were just like people, but with something extra, something different. Some mutants just want to fit in, while others want to be accepted as more than just the norm. They still fall in love, feel, and face rejection like any regular person. What can be more human than wanting to be treated like everyone else? But above all, Stan Lee’s most popular creation is Spider-Man. It’s a simple tale of young man thrown into a scary world head first. He works hard, but can’t catch a break. He has to fight criminals, monsters, and bad press. Yet, Spider-Man’s biggest foe is his guilt. He has to make sure he keeps everyone safe, because that’s what heroes do. He puts infinite amounts of pressure on himself, because he feels if he stops, he loses. Peter Parker is the avatar of so many young kids: he’s meek, he’s shy, and he feels he’s not worthy. Stan Lee’s greatest hero has a major inferiority complex, but that’s why he’s so amazing. Everyone can relate to Spider-Man, and that’s why he’s a spectacular character. Stan Lee’s ability to understand the human soul is the reason he means a lot to people today. His stories reached out to the weak and weary and to the strong and confident alike. He gave people a voice to be true to themselves, and showed that there are different ways to look at the world. Even though he didn’t write all the stories that helped make these characters memorable, he built the foundation for future writers. His works have influenced a lot of artists and creators to help keep his vision alive, and to give other artists and storytellers the courage to create stories of their own. He will be remembered for all the human characters he created. With the help of other incredible talents, he told his readers to never give up, show kindness, and always work hard to be a better person. He was a major player in the pantheon of comics, and it will be hard to forget his overall fun personality. He was as an extraordinary human being. David Harris has lived in Montreal his whole life. He thoroughly enjoys discussing most subjects including the arts, technology, and good food. Being a fan of superheroes since he was young, it's surprising he only starting really getting into comics in CEGEP. He shows a great appreciation for good stories and dialogue, which suits his passions perfectly: television, movies, and graphic novels. As much as he loves the indie publishers, deep down he has always been a fan of the big two.